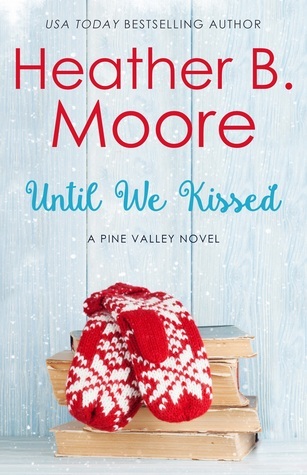 Heather B. Moore is a USA Today bestselling author, with a dozen historical written under the pen name H.B. Moore. Latest is Slave Queen (Thomas & Mercer). Under Heather B. Moore she writes romance and womens fiction and inspirational non-fiction, latest is Condemn Me Not: Accused of Witchcraft. Her various author names can be confusing so her kids just call her Mom.